Purchase Harsen Controller of high quality at Diesel Engine Parts Store. We provide quick, dynamic, reliable and quality services. FREE SHIPPING on order over $300 offer today. 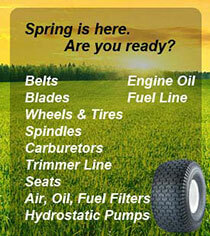 If you don't see what you need, contact me parts@powerspareparts.com. I will reply you in 24 hours. 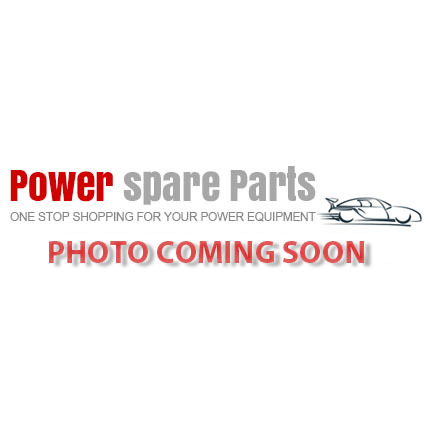 Thank you for visiting www.powerspareparts.com!